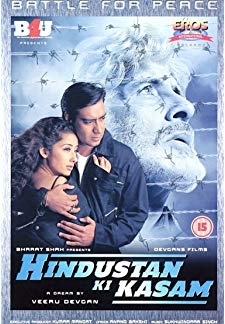 Its 1947 and the borderlines between India and Pakistan are being drawn. 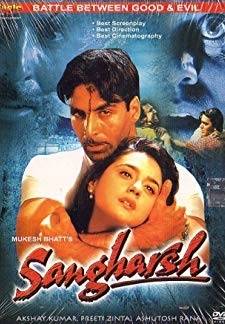 A young girl witnesses tragedy as her ayah (nanny) is caught between the love of two men and the rising tide of political and religious violence. 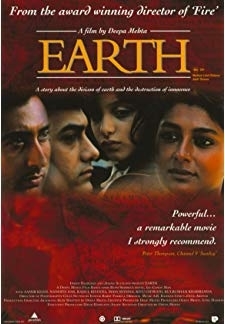 © 2018 Scratchu.com 1947 Earth | Aamir Khan, Nandita Das, Rahul Khanna, Maia Sethna, Babby Singh, Kitu Gidwani, Raghuvir Yadav, Kabir Chowdhury, Arif Zakaria, Eric Peterson, Gulshan Grover, Lauren Walker, Cinia Jain, Navtej Singh Johar, Pavan Malhotra - 1947 Earth (1998) | Hindi Movie | 7.8/10 | Synopsis : Its 1947 and the borderlines between India and Pakistan are being drawn. 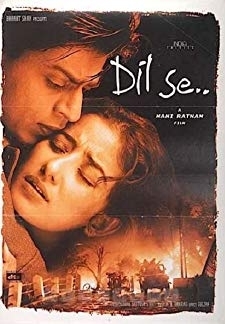 A young girl witnesses tragedy as her ayah (nanny) is caught between the love of two men and the rising tide of political and religious violence.... Watch Online!! !